In Europe and elsewhere people have become increasingly uneasy, uncertain how things will ultimately unfold in the Ukrainian crisis. 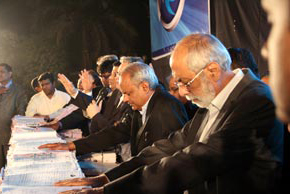 The closing ceremony of the mega city campaign in Mumbai, that began November 15, 2013 was held on January 15, 2014. The number of incoming calls to the call center has climbed to new heights, an astonishing 260,000, with over 150,000 people in follow-up at this point. 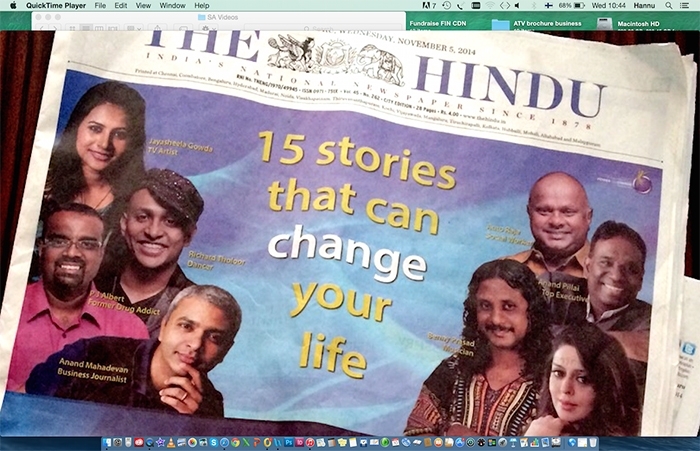 We are just days away from launch of the mega city campaign in Mumbai. 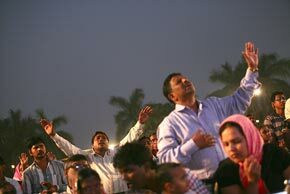 GCM Ministries joins hands with over 1000 local churches in Mumbai, India to reach 22 million people.